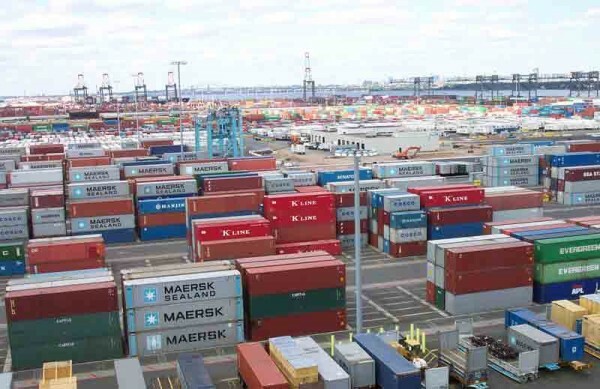 Due to the trade imbalance, cargo containers have been piling up in the US for decades. You can now purchase a decommissioned shipping container for less than the cost of scrap steel. Since we live close to a port city (Seattle), we decided to make inventive use of this “waste” material. Those of you following the current trend in modern architecture have seen a dramatic increase of cargo containers in residential applications. This typically costs a lot more than people realize. Their modest width and lack of amenities require numerous upgrades and the skills to work with steel that are less common in the construction trades. They are, however, an amazing resource – one that we believe is better suited to utilitarian support buildings. Containers are durable, simple, modular, and movable, so they can endure a great amount of negligence and adapt to changing circumstances easily. The challenge is mainly aesthetic. To most, they are an eyesore and parking one in your yard amounts to an immediate deduction in your property value (and your neighbor’s good will). The challenge, is how to retool a shipping container so that it looks integrated into your environment? Furthermore, how do you do so inexpensively? Finally, how do you adapt them to the needs of everyday use rather than the specific needs of shipping material? These are the questions that we set out to answer.